YOU GUYS! I have crazy baby fever! I've been watching all the old videos of Lulu and Wilson...and I'm dying for another. You'll have to forgive me when I post a few old videos...I can't help it. Here is a VERY short one of Lulu kicking at about 9 months. It was such an incredible feeling; I want another! YOU GUYS! I have crazy baby fever! I’ve been watching all the old videos of Lulu and Wilson…and I’m dying for another. You’ll have to forgive me when I post a few old videos…I can’t help it. Here is a VERY short one of Lulu kicking at about 9 months. It was such an incredible feeling; I want another! 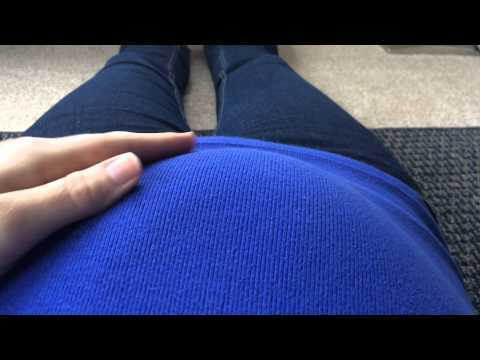 I can’t wait until I am pregnant!